Liam Plunkett to miss first three ODIs in Sri Lanka. England fast bowler Liam Plunkett is confident about England’s chances in the upcoming ICC Cricket World Cup to be led at their home soil next year. The Three Lions have never won the title despite featuring in three World Cup finals. 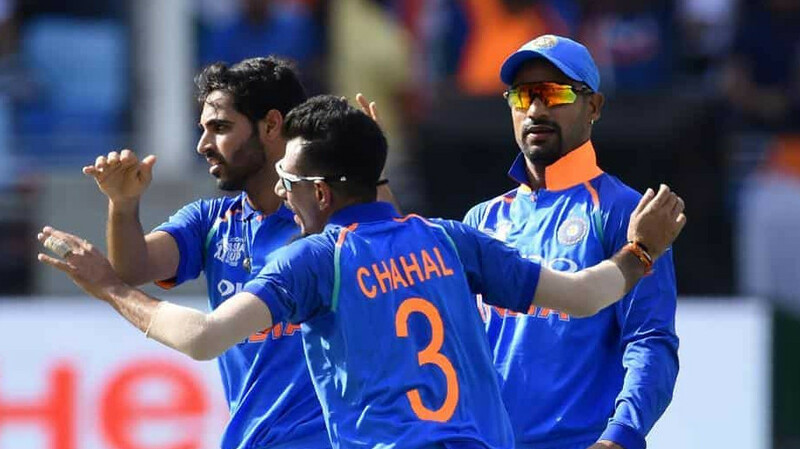 This time around, England’s morale is high with the experience of playing around the world in different conditions and the team is confident about breaking the jynx in the marquee event next year. England have made incredible improvement in their game in especially in the White-ball game since their first round exit in the last World Cup and they are now No.1 ranked ODI Team in the world. 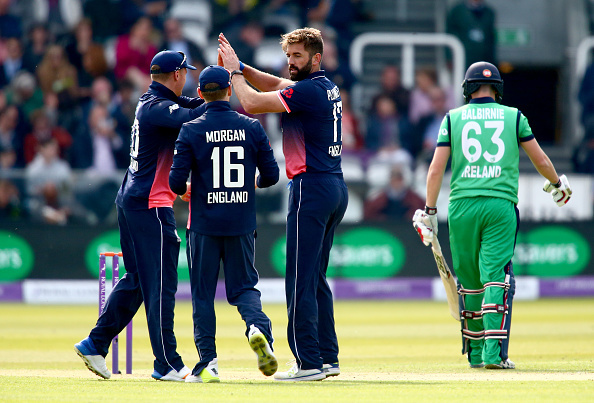 Plunkett, who is one of the key players who have been played a vital role in England’s rise in the limited-overs game since World Cup 2015, has high hopes for the upcoming mega ICC event at home. 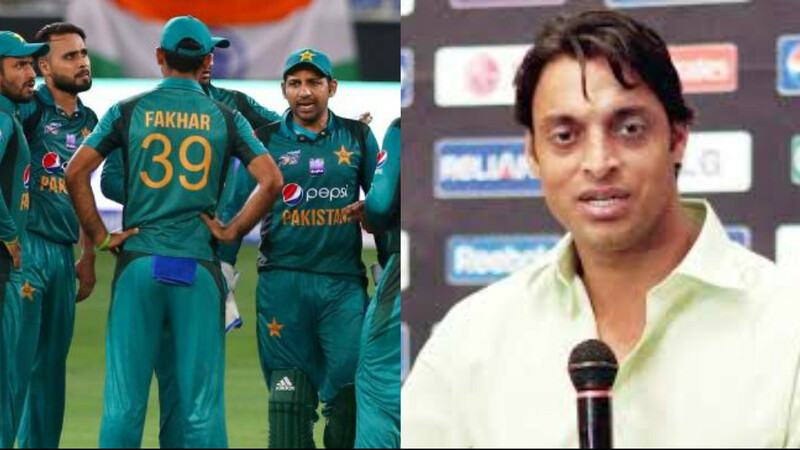 Meanwhile, the fast-bowler has taken 69 wickets from 39 one-day internationals at a fantastic average of 26.11 in the last three years and variations have been key to his excellent form. He will miss the first three One Day Internationals despite rearranging his wedding, as the Sri Lankan board changed the tour dates suddenly due to which the wedding gripped in the middle of the ODI series. 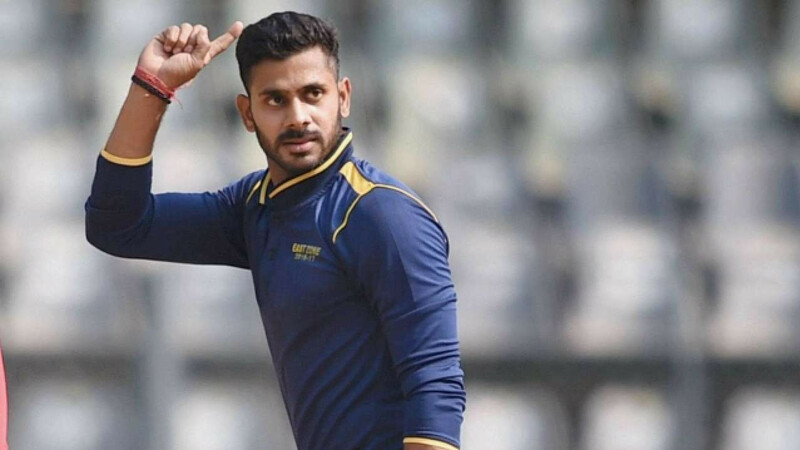 However, the pacer will head to Sri Lanka two days after the wedding to join up the England squad for the final two ODIs in Kandy and Colombo next month.